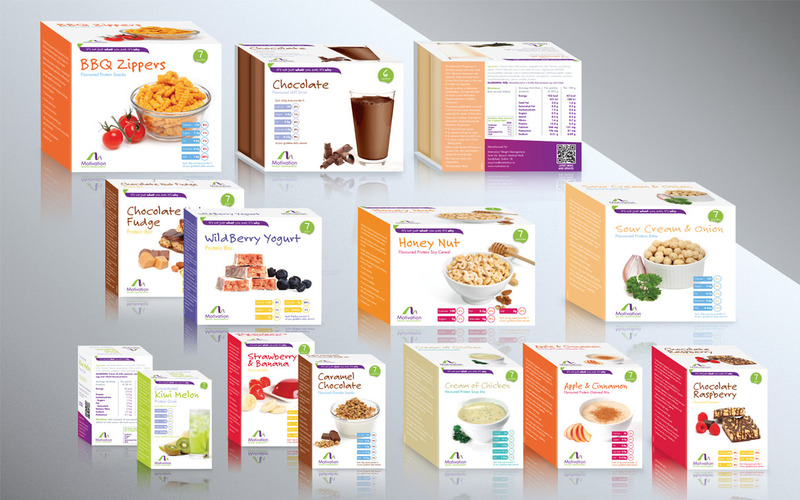 As part of the Motivation Weight Management re-brand, Soma Creative designed the packaging for new and existing ranges of supplements, from cereals and drinks to snacks and bars. We worked with photographer Brendan Duffy to shoot some new flavours to complement existing photography from previous packs. The new range of packs are now available in Motivation clinics nationwide.